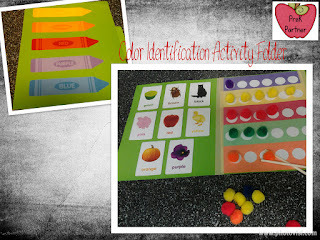 Activity folders is an amazing way to create a portable learning center as well very helpful for assessments. These folders can also be used for students who wake up early from their nap and you do not want them to disturb the rest of the class. 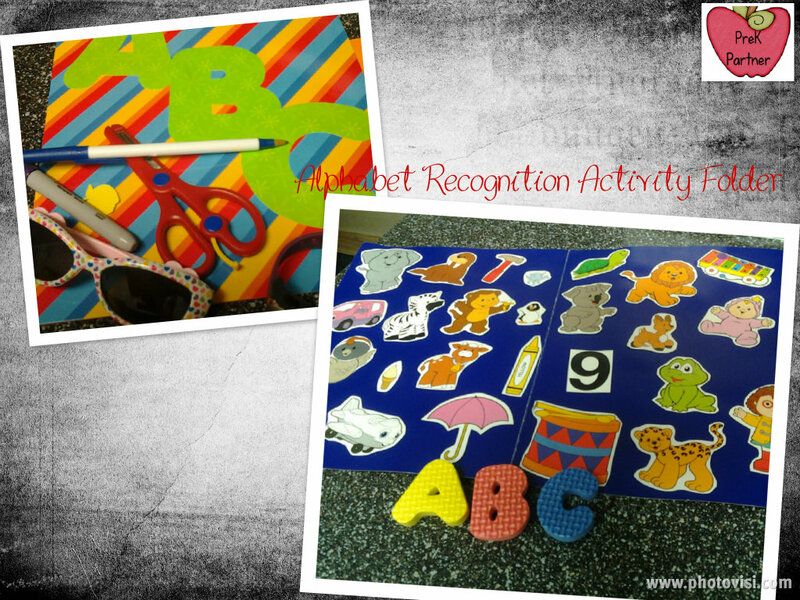 I have designed and created some activity folders for preschool age students. 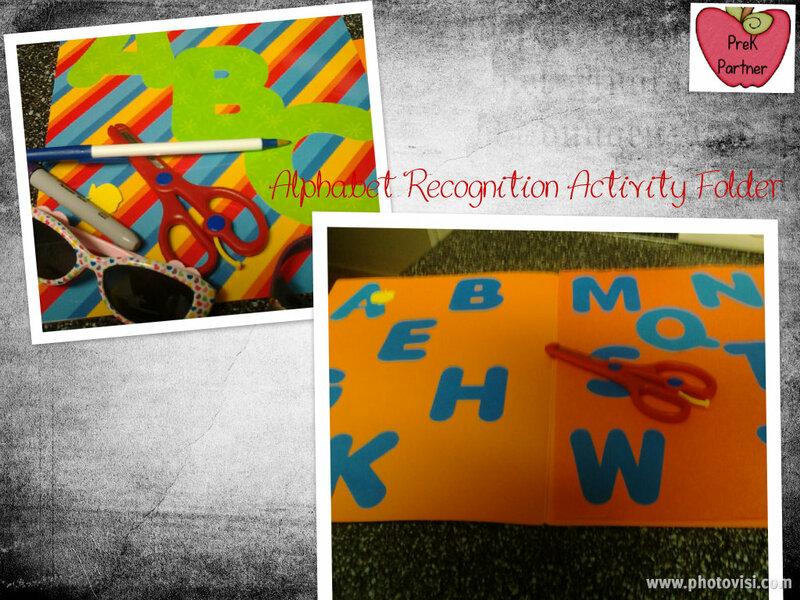 This activity folder is designed for letter recognition. 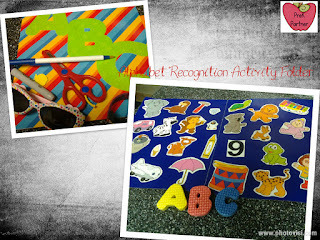 The way I use this activity is to provide a basket full of items to be placed on the correct letter. I like to have my students paired and work together on this activity. This activity is just like the first one, the only difference is that in this one, the students need to place the letter on the correct picture. 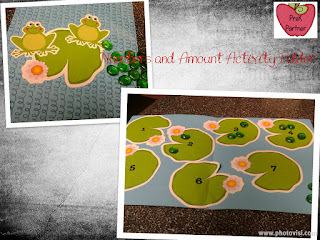 A variation of this activity would be to use grocery store ads and use numbers to match or do simple addition and subtraction. 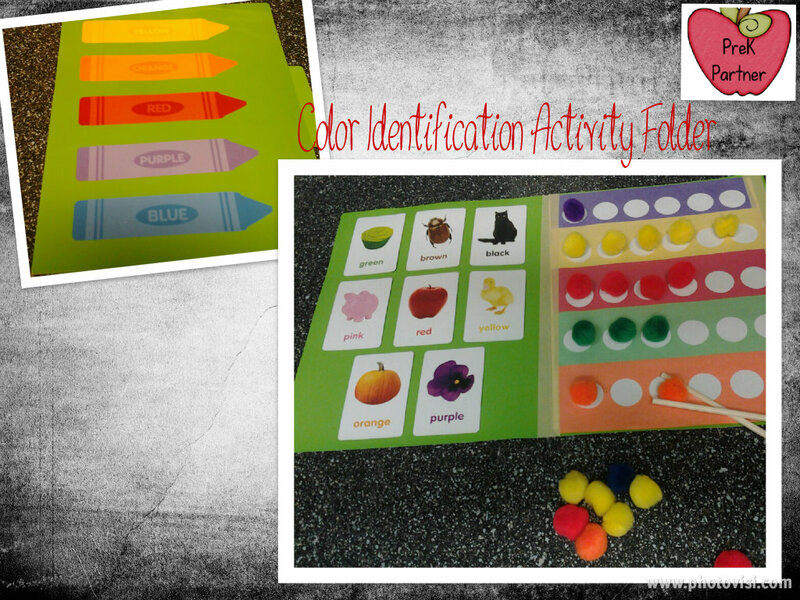 This activity folder is one of my favorites! Lots of skills are being practiced, such as fine motor skills, eye-hand coordination, left to right progression as well color identification and recognition. I like to add chopsticks to pick up the pom-pom to enhance those fine motor skills - you can always disregard the chopsticks. 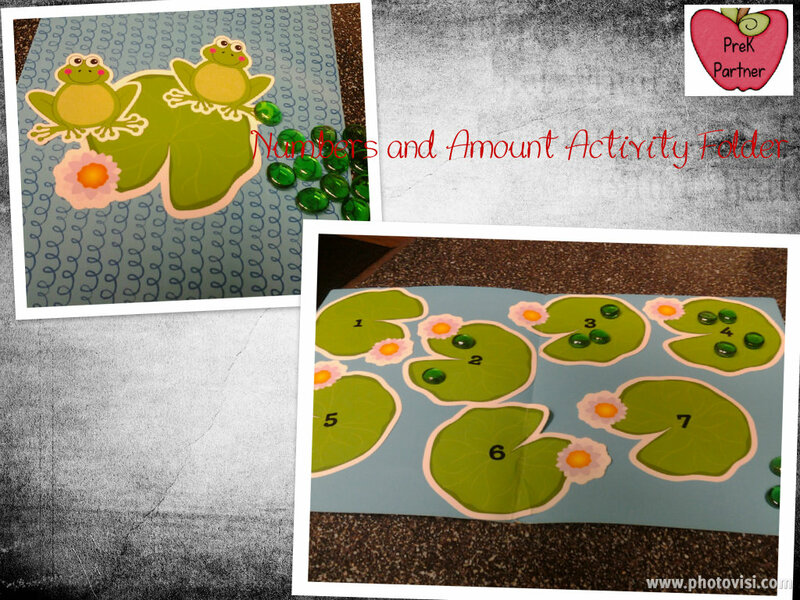 This cute frogs and lily pads activity promotes numbers and quantities recognition. The students will have to place the correct amount of pebbles (bottle caps, rocks, manipulatives, or anything else available) on each lily pad. These cute monkeys are also to practice numbers ans amounts skills. 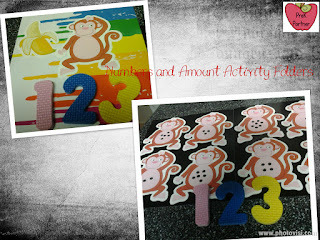 The students will work to place the correct number on the monkey that has the correct amount of dots on his belly. 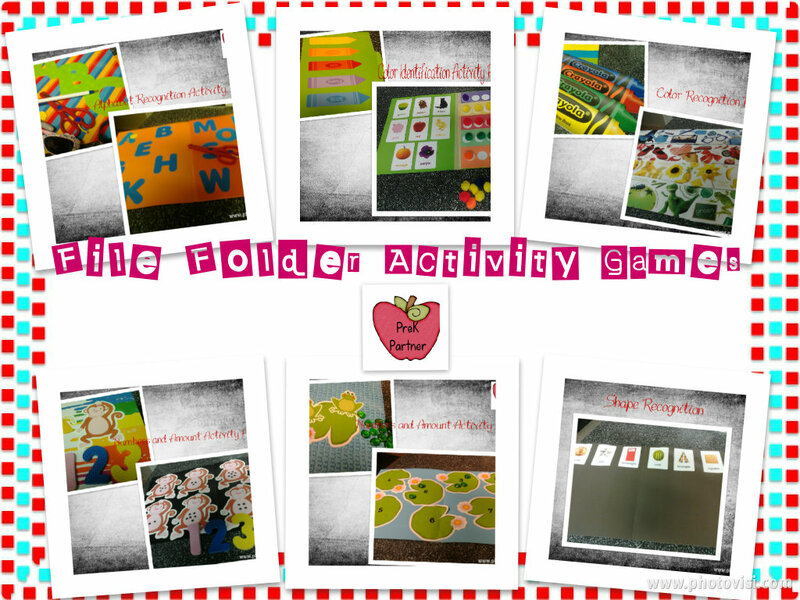 This is another activity folder that can promote varied skills such as collaboration with others, left to right progression (if items are placed on the left side of the folder). I personally like to provide them with an old magazine and the students will have to look for pictures that match the shape on the folder. Working with a partner facilitate problem solving-skills as well. The Crayola books are great. 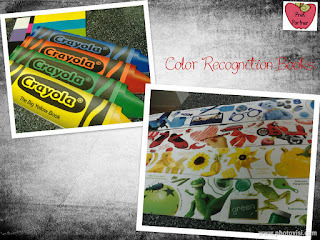 Eight pages filled with a variety of pictures to identify that specific color. 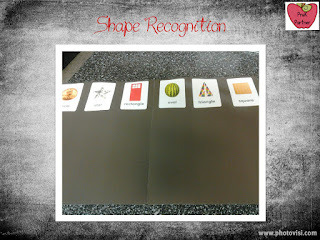 These books are great to play "I spy"- to find something that begins with a specific letter, a texture, a shape, etc. 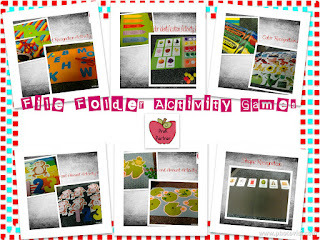 Activity folders can bring lots of possibilities into the classroom. 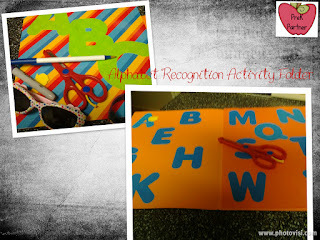 They can be designed to match the theme of the week, a holiday, or any other skill you need to provide activities and opportunities for enhancement. 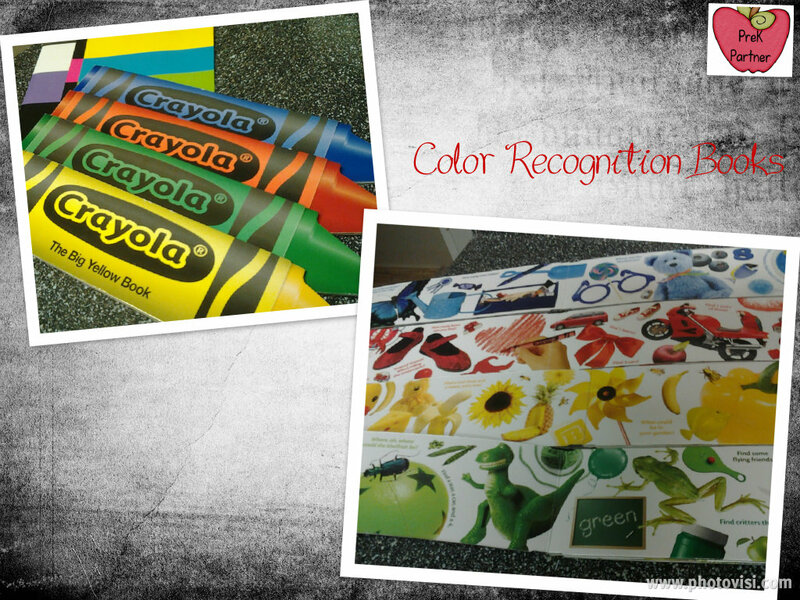 Hope you can copy these or create your own! Let me know how did it go! The part of writing in impeccable spelling grabessay.com provide college essay help and language structure conditions will help you understand that you truly should figure out how to legitimately compose articles.